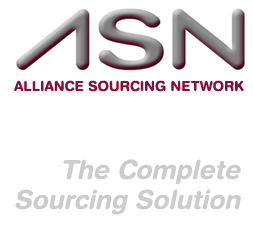 Alliance Sourcing Network is a provider of contract, contract to hire and direct placement to the Health Care Information Technology space. 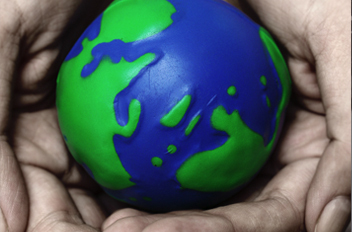 In today’s market can be extremely challenging for organizations to have an effective recruiting strategy in place. Our staffing solutions are a cost effective way to secure the specialized skills required for the success of your organization. The core of any successful business organization is made up of a strong full time staff. However, a combination of resources, including temporary or project employees will aide in the success of your short and long term objectives.